A study by the American PEW Center found that the number of Muslims in the United States is increasing significantly. 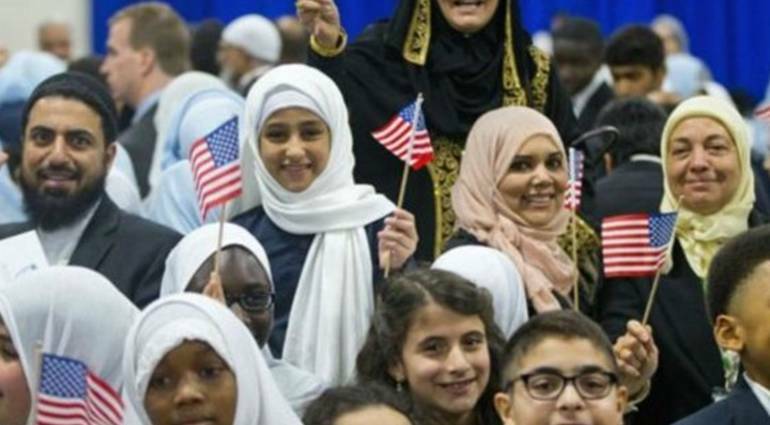 The number of Muslims in America will constitute the second largest religious group in the country, and will thus surpass the Jewish population, CNN reported. The study predicted that the next two decades may see Islam becoming the second largest religion in the United States, indicating that the number of Muslims will double from about 3.45 million in 2017 to an estimated 8.1 million people in 2050. She attributed “the reason for the increase in the number of Muslims to migration on the one hand, as well as the rise of the Muslim population younger than other religious groups, in the sense of high rate of engagement,” according to the study. The study pointed out that despite the boom in the number of Muslims in America, but the Christian religion will prevail, followed by the category that do not belong to any religion.